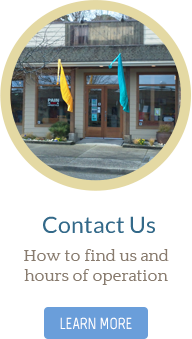 Welcome to Gibsons Chiropractic, Health and Wellness Centre! 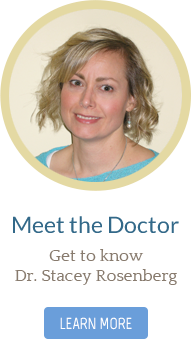 Caring and committed to her patients, Gibsons chiropractor Dr. Stacey Rosenberg created Gibsons Chiropractic, Health and Wellness Centre in 2006 to offer her patients and the community of Gibsons its first integrated, complementary health clinic. The professionals working at Gibsons Chiropractic, Health and Wellness Centre are proud to offer their patients a true team approach to care. Providing integrated, unique care plans for every patient is the keystone of this practice. From prevention to treatment, we’re essential to your well-being. Every patient and family is important to us at Gibsons Chiropractic, Health and Wellness Centre. We’ll Honour Your Goals. We’re here to help, whether you want relief or wellness. We’ll Respect Your Time and make your visits efficient and effective. We’ll Protect Your Privacy by keeping your personal information confidential. We’ll Answer Your Questions and explain our examination findings. We’ll Offer Choices and refer to other specialists as needed. We’ll Encourage Participation and show you ways to get well faster. We’ll Offer Clinical Excellence with safe and natural care. We’ll Offer Hope because anything is possible. 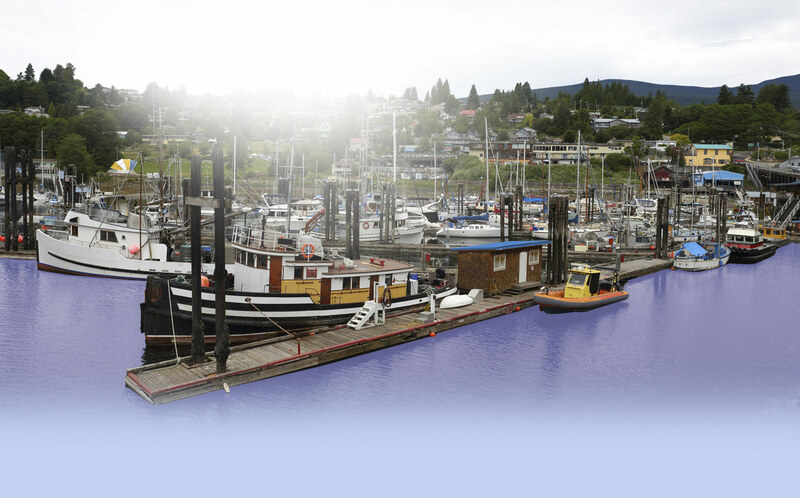 Sechelt, Pender Harbour, and surrounding areas. Dr. Stacey has an exceptional bedside manner! Was very pleased with my introductory session and looking forward to my next treatment session. I was very impressed with all the detailed information I received , both verbally and visually, with regard to my problem. 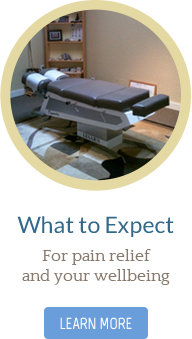 The fact that the pain and discomfort of my back problem was essentially healed in only one visit is further testimony to Dr. Rosenberg’s chiropractic skills. I like the cheerful, helpful front desk staff. Water on the table is a great idea. Thank you Ladies – So Happy I was referred to you! Lovely and well informed Dr. Excellent place! I will so recommend to everyone! I feel like I’ve come to the right place to get the help I need!!! Nice to meet you, a very good experience! It’s just a nice feeling to be there. It’s very appreciated. I feel very good about working with you. I really like your holistic approach. Very nice people, very professional. Thank you very much! I very much liked Dr Rosenberg approach and ministrations. I am coming back! I felt already an improvement with my first visit! Hope it gets better each time!!!! Thank you for all your help you gave me! It has eased some, you changed the intensity of pain for the better. Thank you!